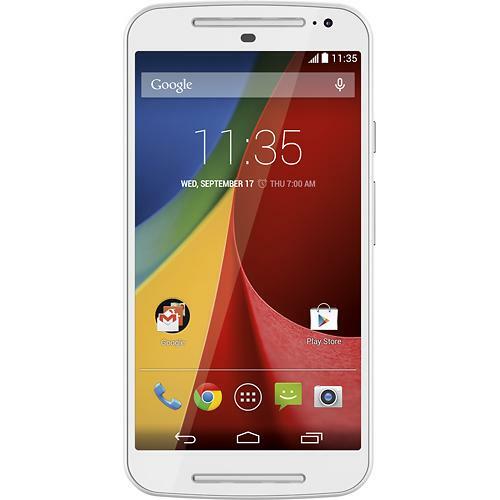 The Motorola Moto G (2nd Gen 2014) is an excellent bang for the buck Android smartphone that boasts a quad-core processor, a 5-inch touchscreen and a mouth watering $179.99 starting price. 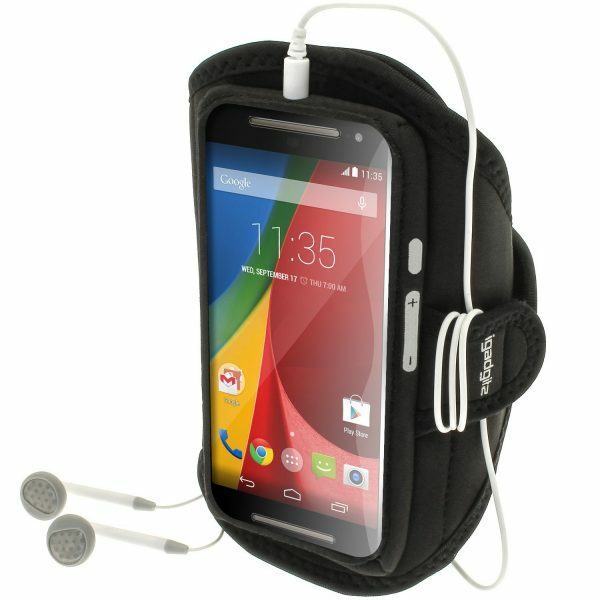 We have hand picked the best accessories for your brand new Motorola Moto G. Listed below are the top 9 must have Motorola Moto G (2nd Gen 2014) accessories. 1. Tudia Slim-Fit Case for Motorola Moto G (2nd Gen 2014): It is necessary that you buy a good smartphone case/cover for your Motorola Moto G that looks good as well as offers adequate protection. 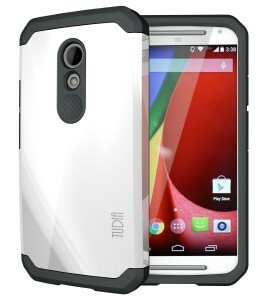 The Tudia Slim-Fit Case for Motorola Moto G (2nd Gen 2014) fits the bill perfectly and is available in 4 colors. 2. amFilm Screen Protector for Motorola Moto G (2nd Generation 2014): The amFilm Screen Protector is specifically designed for the Motorola Moto G (2nd Generation 2014) and protects the touch screen from dust, scratches and daily wear and tear. 3. Lepow POKI 5000mAh Portable Charger External Battery Power Bank: The Lepow POKI 5000mAh Portable Charger External Battery Power Bank is ultra-slim and is capable of fully charging your Motorola Moto G (2nd Gen 2014) more than twice. 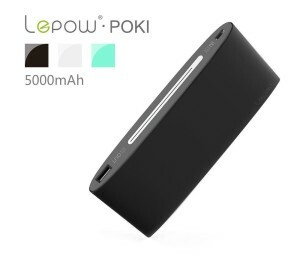 The Lepow POKI power bank looks sleek and is available in 4 colors. 4. iOttie Easy View 2 Car & Desk Mount Holder for Motorola Moto G (2nd Gen 2014): The iOttie Easy View 2 Car & Desk Mount Holder lets you mount the Motorola Moto G (2nd Gen 2014) securely on your automobile’s windshield/dashboard. 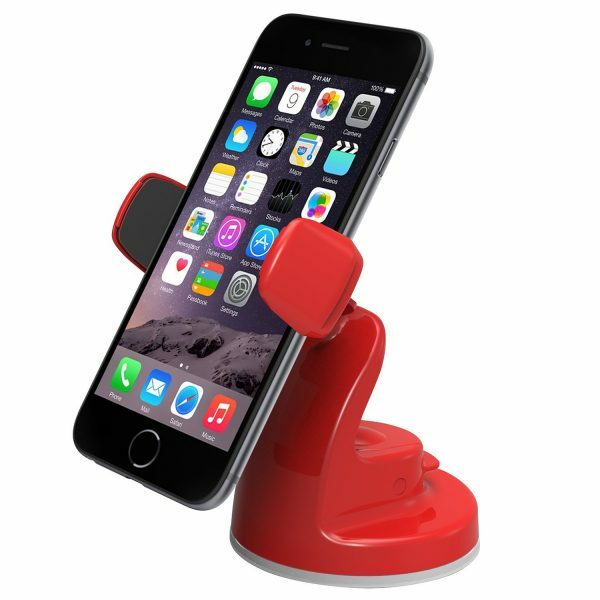 The iOttie Easy View 2 Car & Desk Mount Holder for Motorola Moto G (2nd Gen 2014) provides 360 degree viewing angles and is available in 4 different colors. 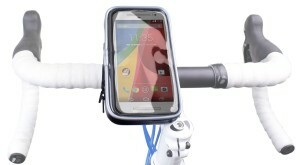 5. iGadgitz Water Resistant Sports Armband for Motorola Moto G (2nd Generation 2014): The iGadgitz Water Resistant Sports Armband is custom-made for the Motorola Moto G (2nd Generation 2014) and is suitable for jogging, gym and other sporting activities. 6. DURAGADGET Bike Handlebar Mount For Motorola Moto G (2nd Gen 2014): The DURAGADGET Bike Handlebar Mount For Motorola Moto G (2nd Gen 2014) is equipped with a case that is water-resistant, shockproof, scratch proof and splash proof. 7. PowerGen 2.4Amps /12W Dual USB Car Charger: The PowerGen Dual USB Car Charger lets you charge your Motorola Moto G (2nd Gen 2014) while on the go. 8. amPen Hybrid Capacitive Touchscreen Stylus: The amPen Hybrid Capacitive Touchscreen Stylus works great with the Motorola Moto G as well as most other devices with capacitive touchscreen display. 9. 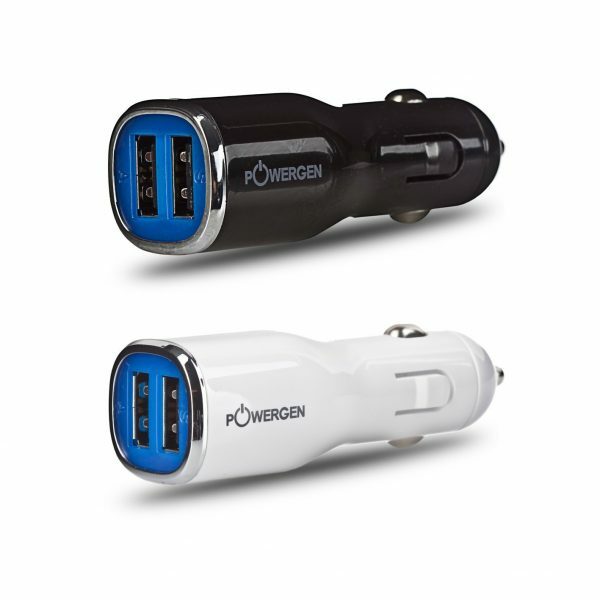 AmazonBasics USB Cable: The AmazonBasics USB Cable comes in handy when you need to transfer data from the Motorola Moto G (2nd Gen 2014) to your PC. These are the top 9 must have Motorola Moto G (2nd Gen 2014).